Statutory laws of succession outline who will inherit your estate. These may not reflect your own wishes. They don’t recognise unmarried couples for example. They don’t cater for things such as inheritance tax or residential care fee avoidance. 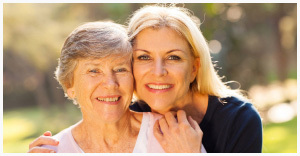 They don’t deal with other issues such as guardianship of children and funeral wishes. 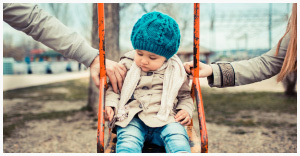 What happens to children under eighteen? Statutory law doesn’t allow a child to inherit money whilst under eighteen, and is virtually silent on the subject of guardianship. Without a Will you cannot control who looks after your children’s inheritance and who takes actual custody of your children. No. 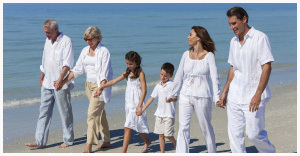 The vast majority of Wills are very straight forward and inexpensive to make. No. Most Wills are very straight forward and we always conduct a simple home visit with all of our clients to fully explain everything before a Will is made. Yes. Often they make the best executors as they have a vested interest in “getting the job done”. This also avoids the unnecessary expense of appointing professionals who will charge a fee. Can a witness be a beneficiary? No. Nor can a spouse of a beneficiary be a witness. We personally supervise the signing of all of our Wills to ensure that the Will is not compromised at the point of execution. Can I protect my house from residential care fees? In certain circumstances yes. 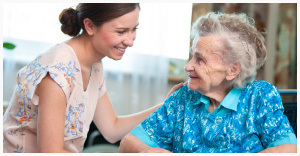 We are happy to give specific advice tailored to your circumstances to show how you can best mitigate residential care fees. We all have a threshold allowance before the payment of inheritance tax. If your estate is larger than the allowance then inheritance tax may be paid. We can advise on methods of Will drafting and estate planning to mitigate this. Where do I store a Will? Lost Wills are as big a problem as no Will. Your Will needs to be stored securely, and your executors need to know where it is. We offer a secure storage facility at a very small cost to you. 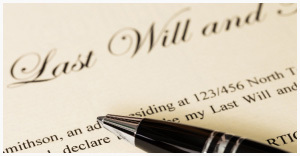 We recommend that Wills are reviewed periodically to reflect changes in circumstance. An out of date Will can cause as much harm as no Will. Anybody over eighteen can make a Will. Once you are over eighteen you can’t be too early but it is very easy to be too late! Anybody with assets or children should make a Will. Well done! If you already have a Will the only thing left to do is to keep it up to date to reflect changes in your circumstances or changes in the law.